Okay, I know I’m going to be sorry because this is my last “get out of jail free post” I had saved up in case I was in a bind, but I’m kind of in a bind. 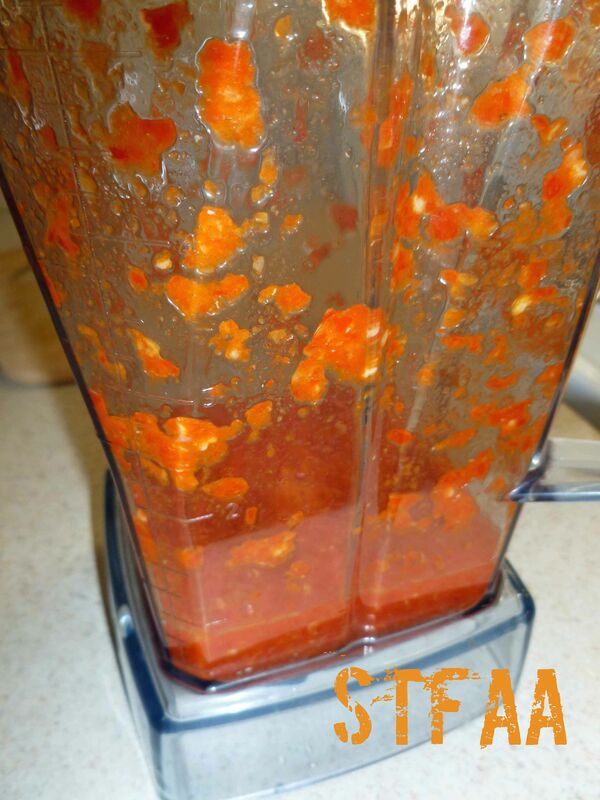 So here we go with another hot sauce. Plus, you can’t have too many hot sauces anyway. This is made from the Indian Jwala finger peppers that MaryKate sent me from Seattle in the fall. I wanted to find an authentic Indian style hot sauce for these peppers, but didn’t really find much out there. 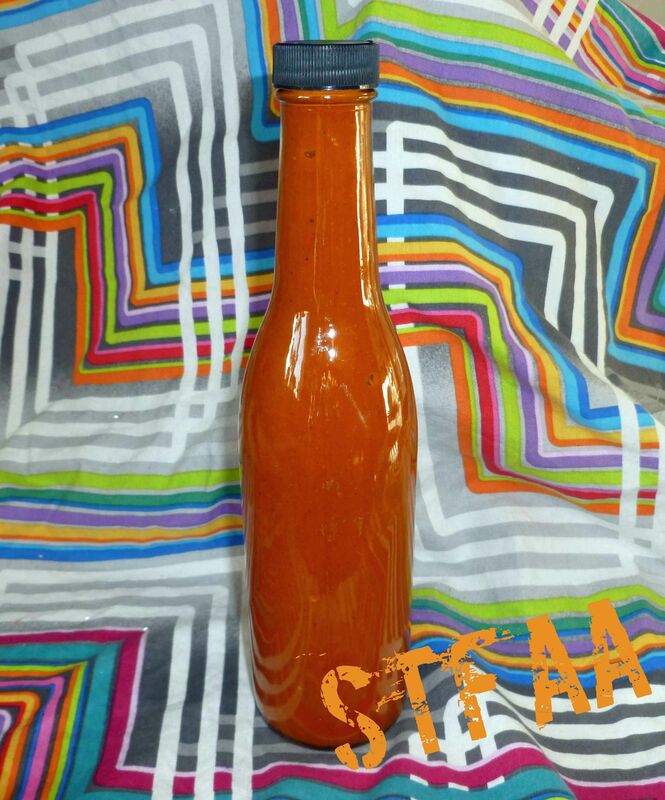 So instead I made a curry inspired hot sauce. This is great for bumping up homemade curries, kormas, or dals. 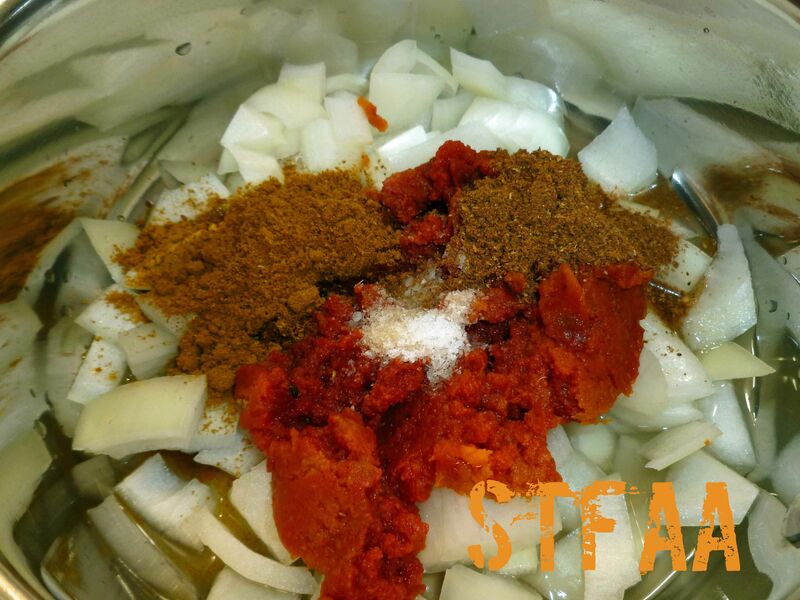 I used my DIY Curry Powder for this recipe, but any safe curry powder you have would be fine. 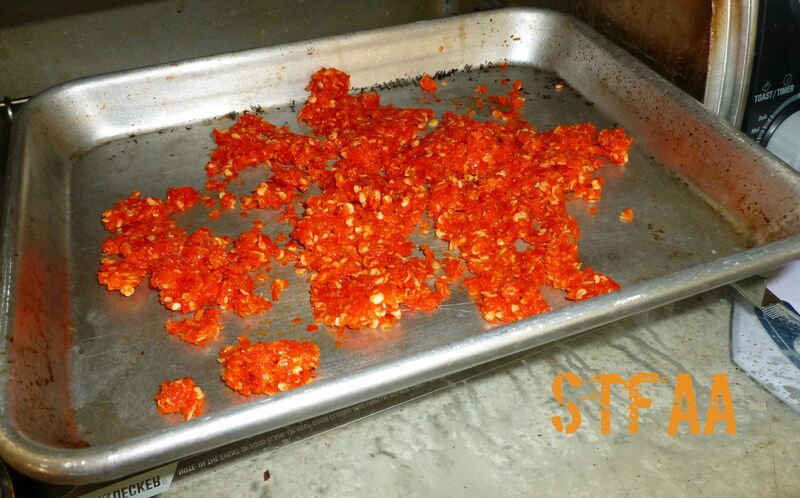 If you can’t get your hands on fresh Indian Jwala finger peppers, any red chili pepper would be fine, such as red cayenne peppers or Fresno peppers. 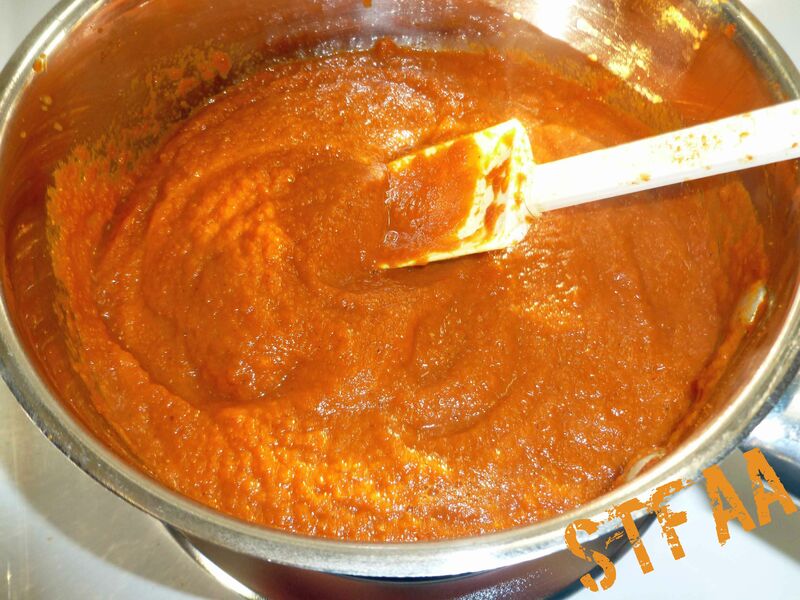 Great sauce to use to bump up the spice on curries, kormas and dals. 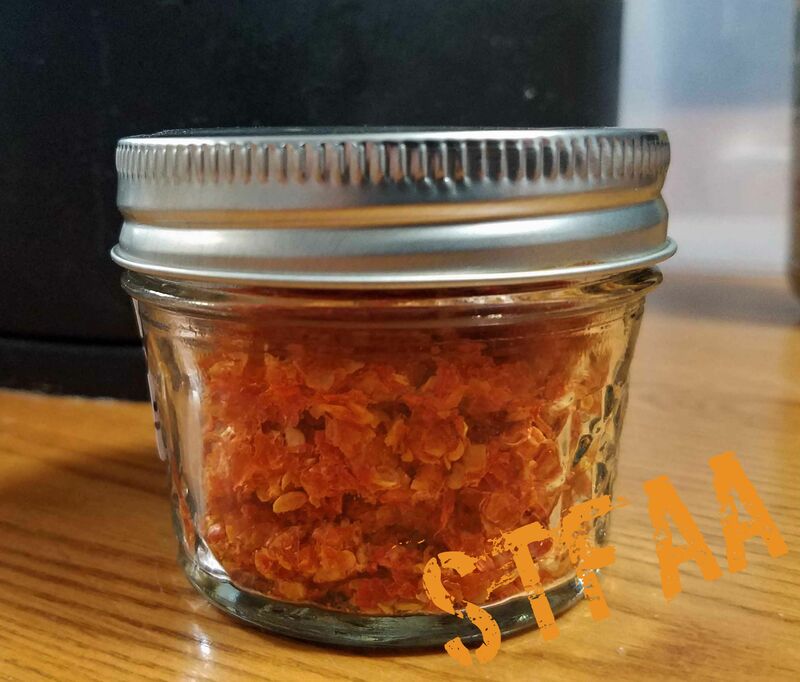 lace peppers in pint jar and add glass weight or 4 ounce jar. 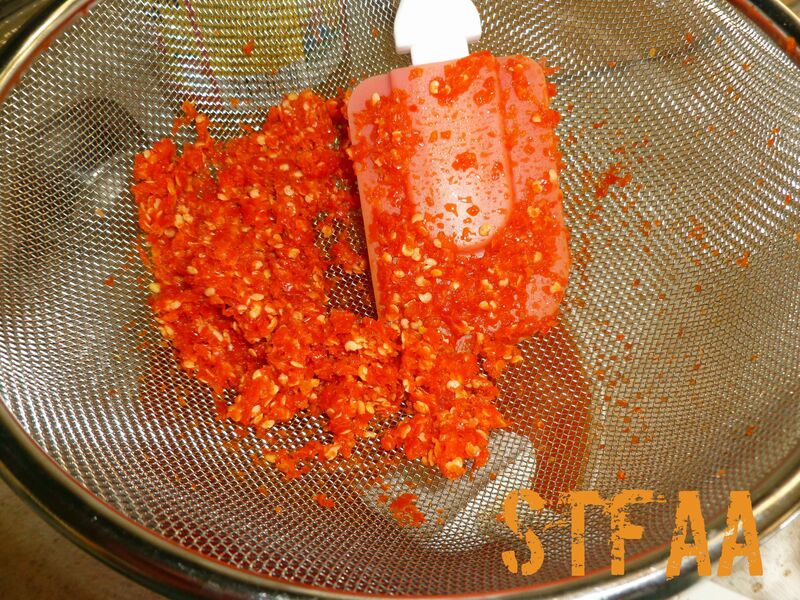 Add brine until the weight is covered with brine by at least half an inch, or cover with brine and add 4 ounce jar full of brine to weight down peppers making sure that all peppers are submerged in brine. Place airlock on jar and add brine to airlock to seal. 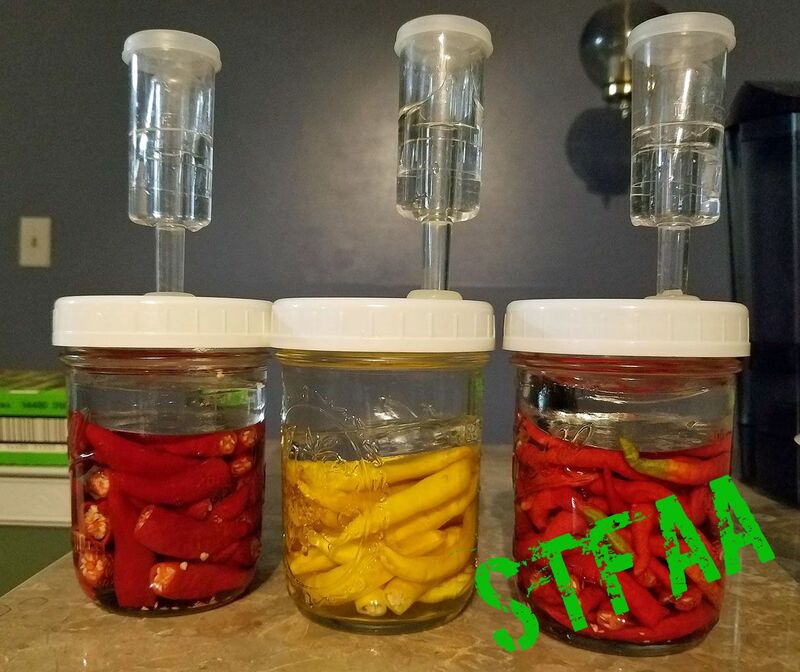 Once your peppers are fermented, remove the airlock and and glass weight or glass jar. Drain brine. 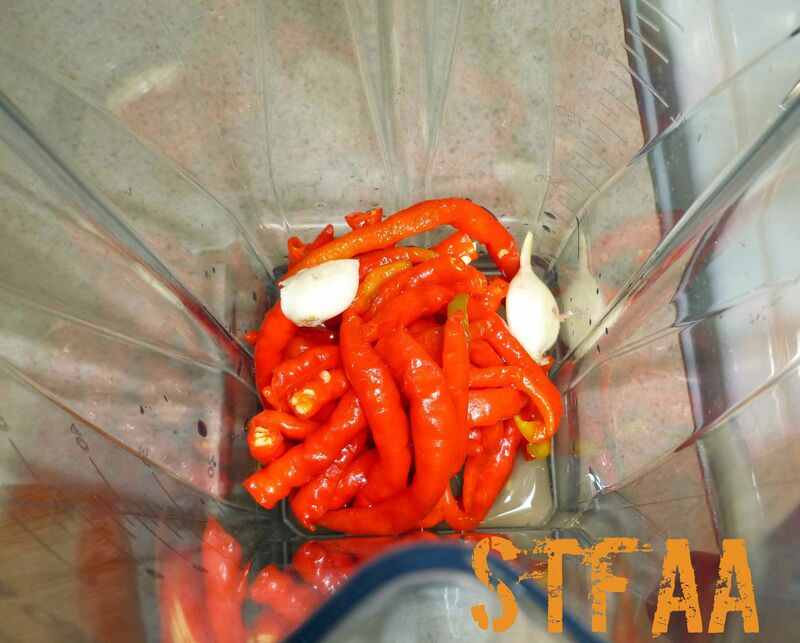 Place the peppers in a blender with the garlic clove and a 1/4 cup of the apple cider vinegar in the blender. 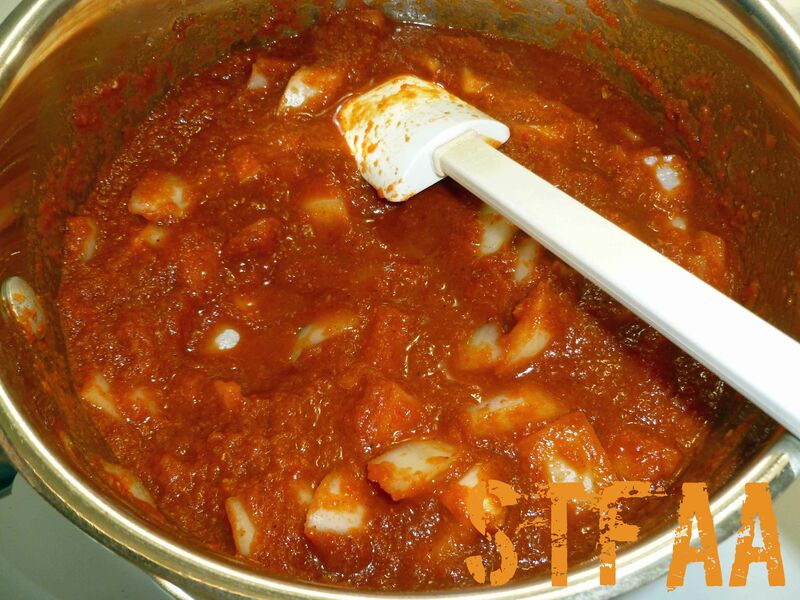 Place the remaining ingredients (onions, tomato paste, 1/2 cup of apple cider vinegar, curry powder, garam masala, salt, brown sugar) and the strained pepper mixture into a sauce pan and simmer until the onions are soft. 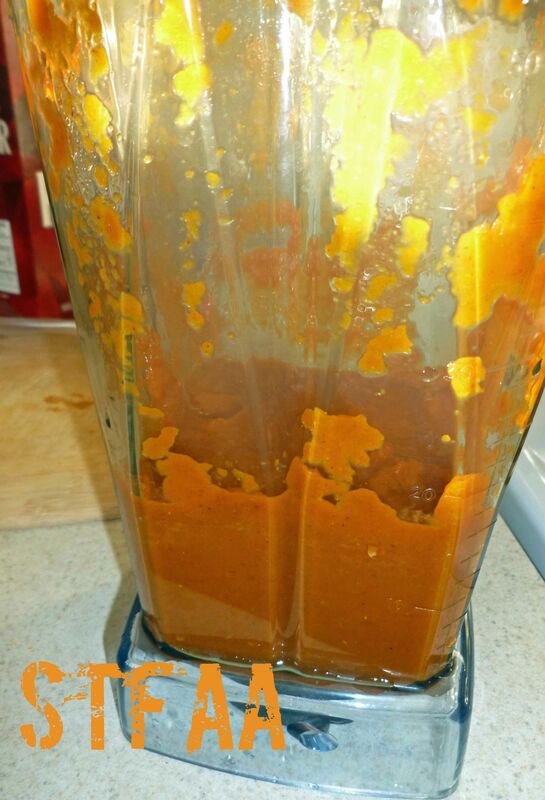 Rinse out your blender container, and place the contents of the sauce pan into the blender and blend until completely pureed. 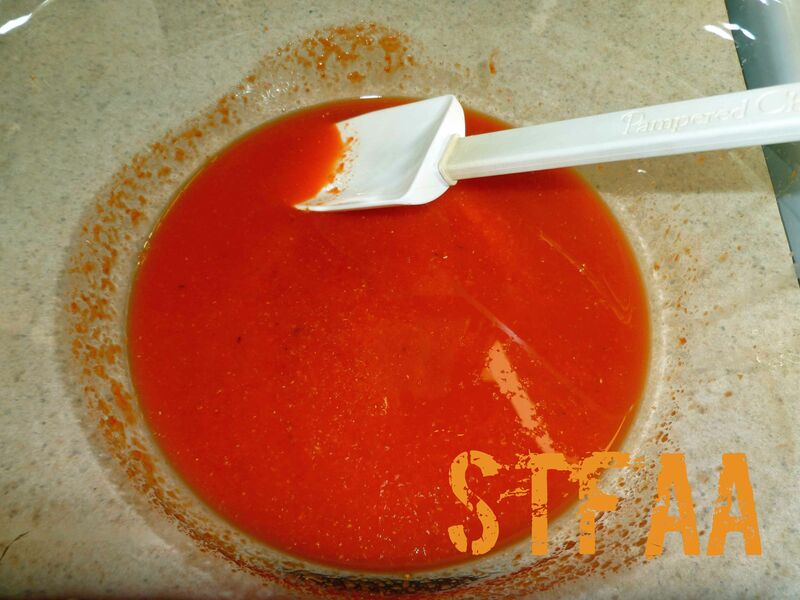 Once pureed, return the mixture to the sauce pan and bring to a gentle boil for 2 to 3 minutes.